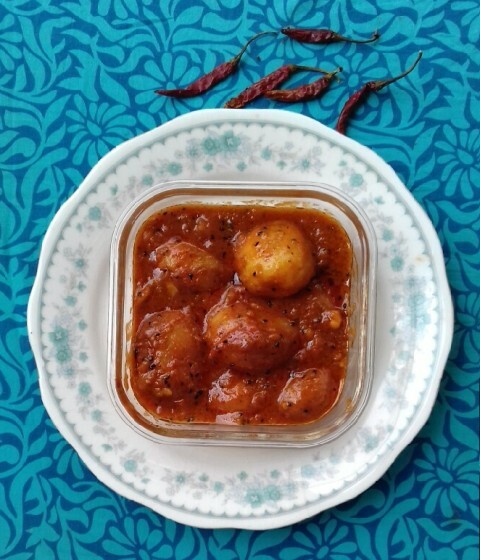 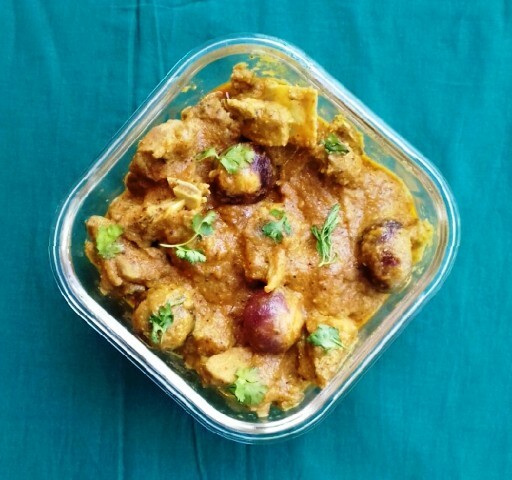 This is a delicious and spicy traditional Nepalese potato stew or "Aloo Dum" in a tomato based sauce. 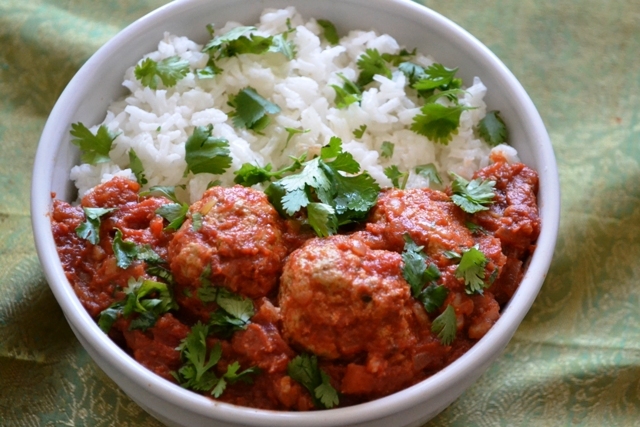 This recipe is a delicious and healthy twist on the traditional Indian Lamb Kofta or Meatball Curry. 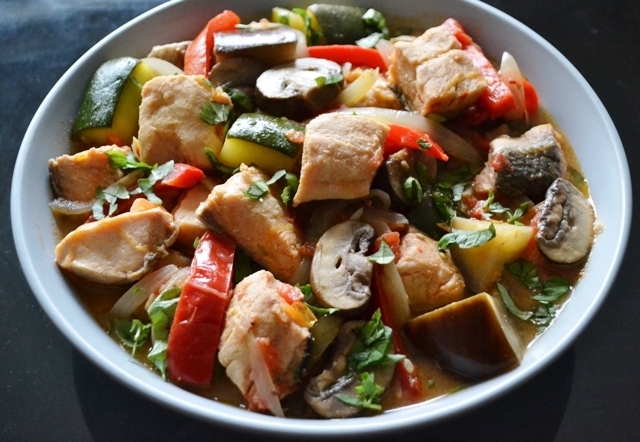 This is an easy and healthy recipe for Mediterranean fish stew with salmon and tons of veggies. 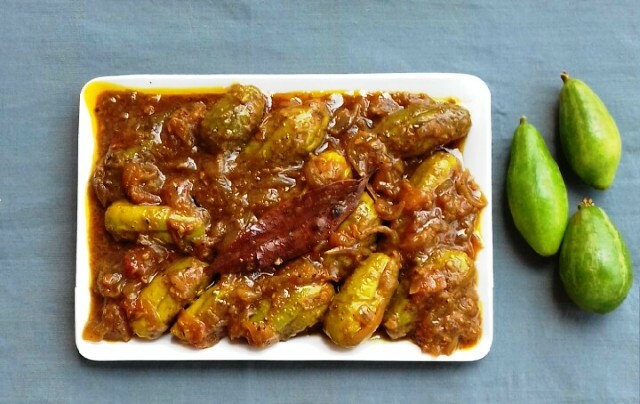 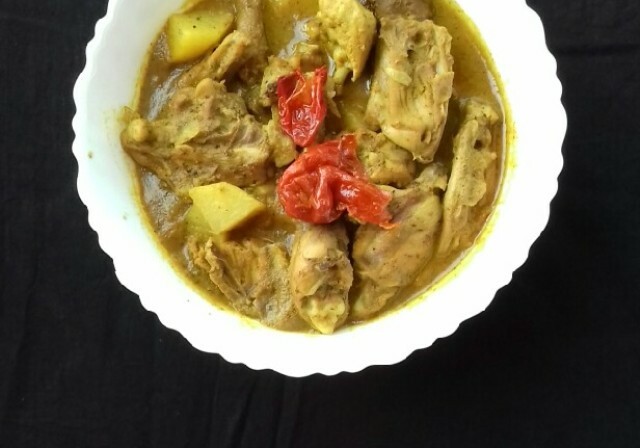 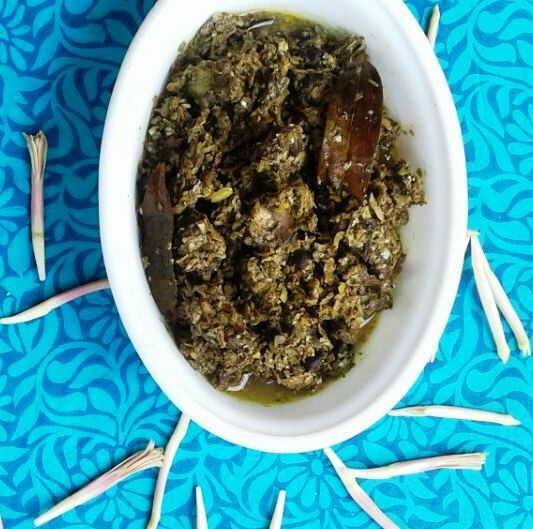 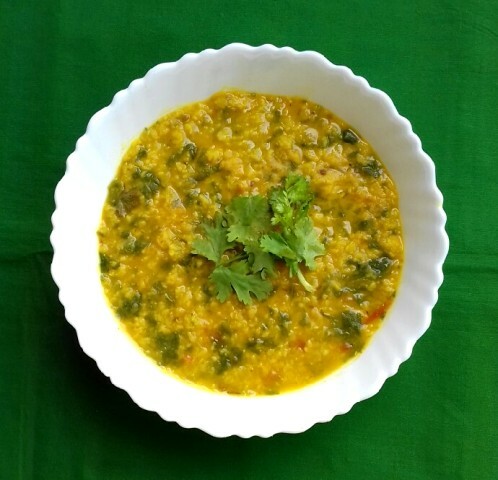 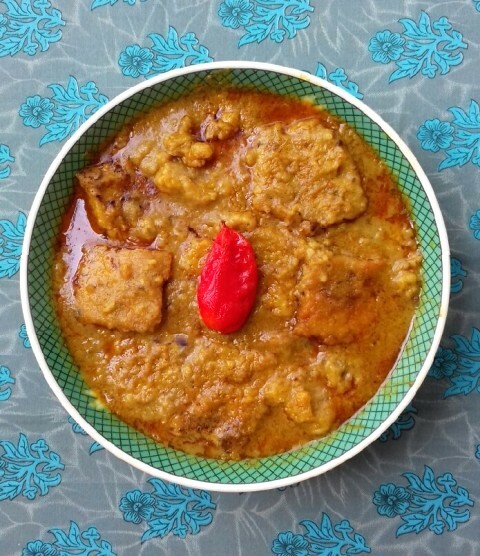 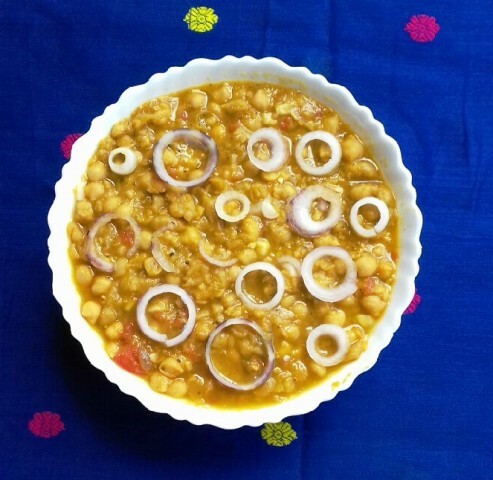 This is a highly nutritious and iron rich dish traditionally given to postnatal women and anemic people in North-Eastern region of Inida.